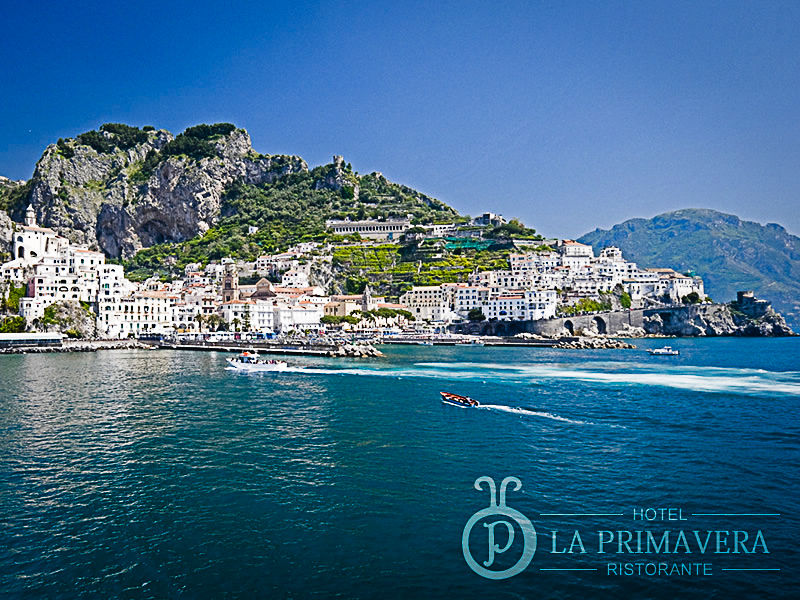 The origins of Amalfi are shrouded in the mists of legend. Numerous legends, in fact, are connected with the foundation of the city: all of them, nevertheless, share the fact of its Roman origin. This is also indicated by the discovery of archaeological remains from the imperial era, which include the nympheum of a villa that was probably built during the reign of the Emperor Tiberius. The place name “Amalfi”, moreover, is certainly of Latin origin: according to the saga of principal origin, it derives from Melfi, a Lucan maritime village which was abandoned by Roman refugees in the fourth century A.D.; it could also correspond to the surname of a first century A.D. Roman gens (Amarfia). Following the Germanic incursions in the fifth century AD, many Roman refugees from the cities of Campania, which by then was prey to hordes of barbarians, took refuge in the Lattari Mountains and, after a short time, contributed to the life of the small village of Amalfi, transforming it into a town, which had already become an episcopal see by the year 596.